Reminder: Proposal Deadline and Early Bird Registration... April 1! 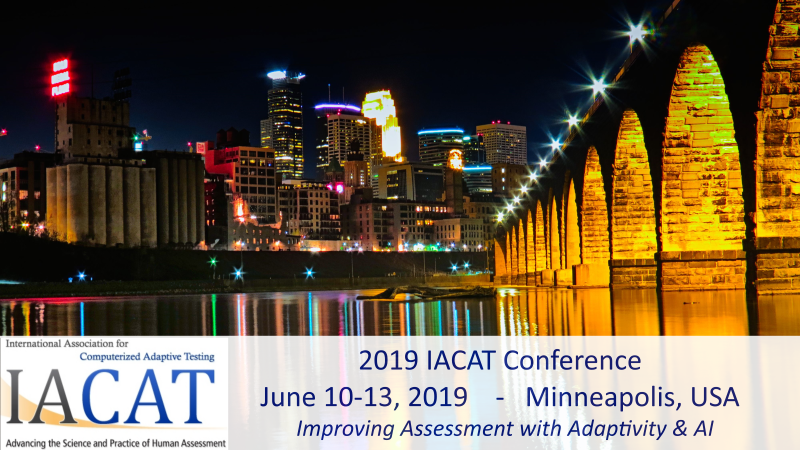 This is just a quick reminder that we are less than 3 months away from the 2019 IACAT Conference. The deadline for paper and symposium proposals is April 1; you can submit yours here. Also don't forget to register!